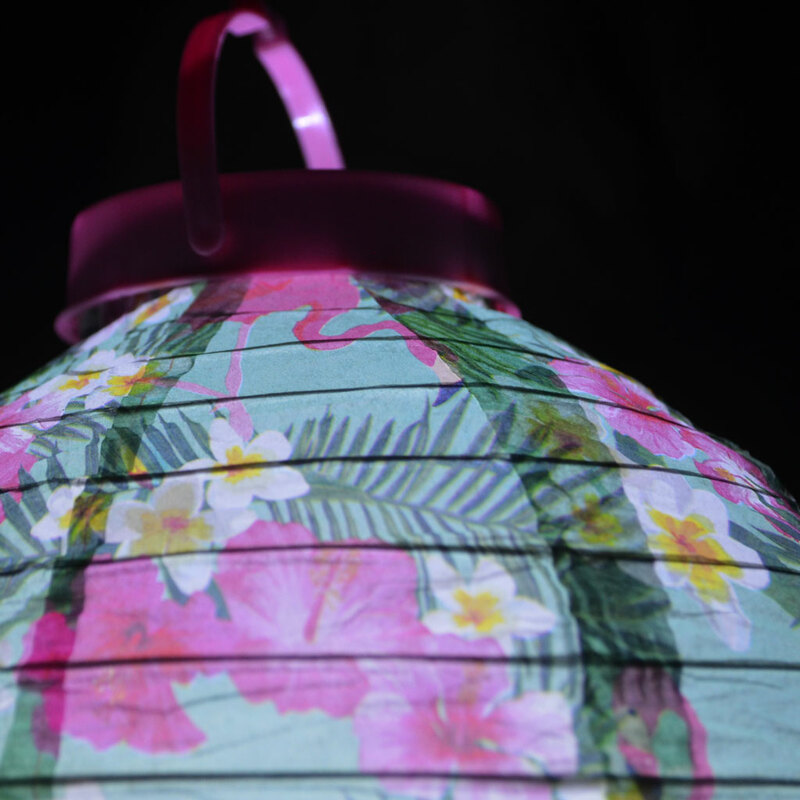 Hawaiian parties are popular year-round, and our retro pink flamingo lanterns are bright, fun decorations for day or night parties! 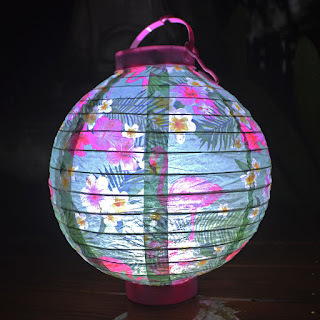 Battery operated lanterns, easy to hang or use as table decorations. 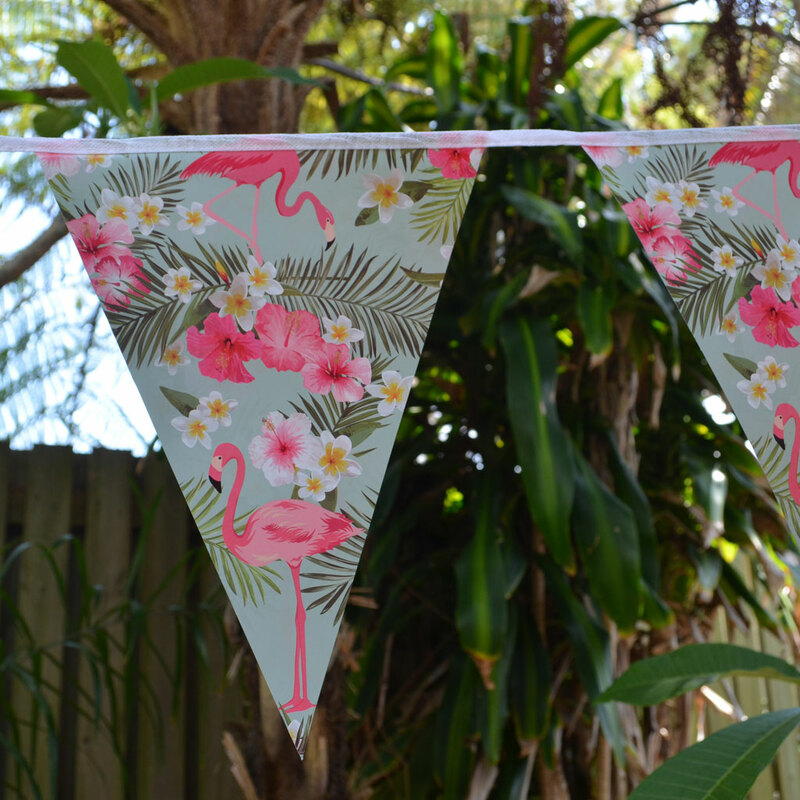 Flamingo, hibiscus and frangipani print in summer colours. 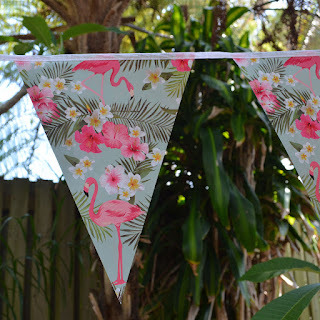 Team with our matching party bunting! Led Lanterns fold flat again for easy storage between parties. 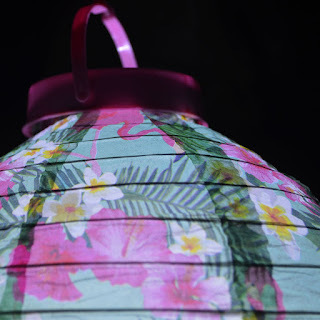 Stock held in our Australian warehouse - shop online with free delivery for all orders over $50.00 within Australia!